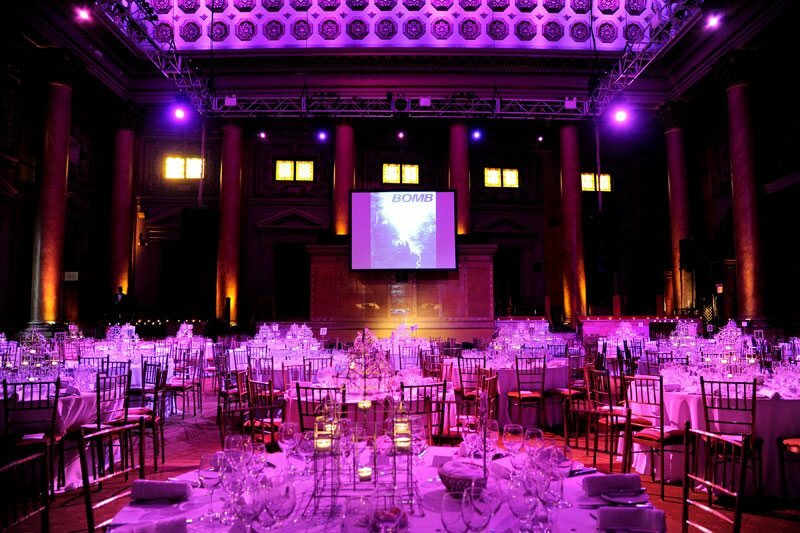 Livet Reichard Company has over thirty-five years experience in organizing large scale gala dinners, lucrative art auctions, and innovative arts-related fundraising projects. 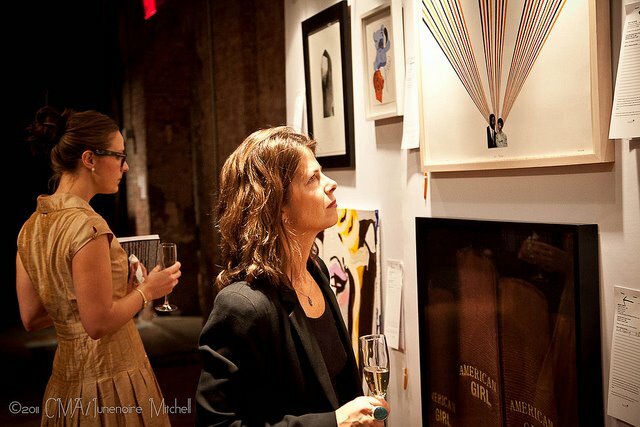 During these most recent years, the Livet Reichard team has cultivated events with institutions such as the Bronx Museum, the New Museum of Contemporary Art, BOMB Magazine, the Brooklyn Rail the National Academy of Art and Design and the International Print Center of New York. 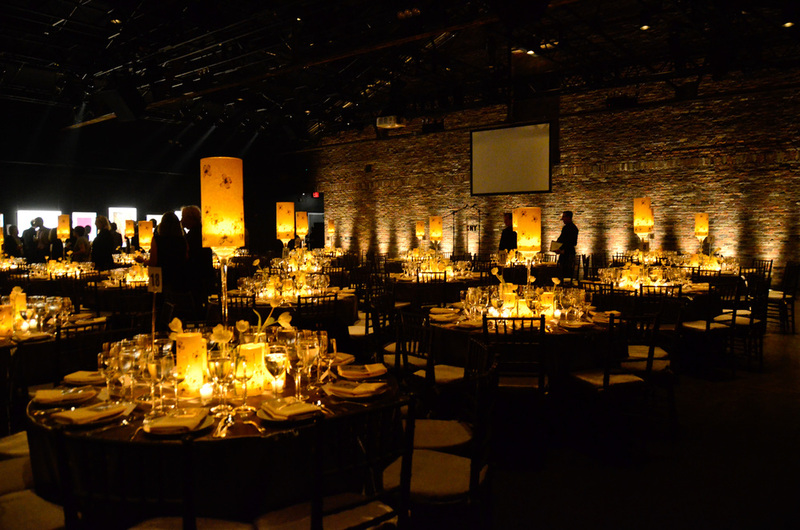 With our expertise, the Bronx Museum was able to raise nearly $1,000,000 during their annual 2015 spring gala. 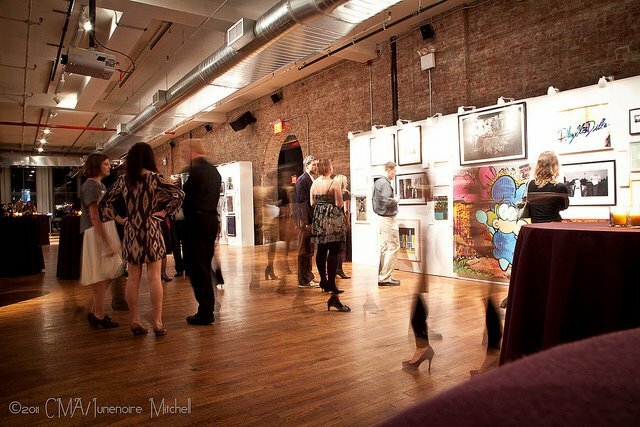 The New Museum raised over $1,000,000 during both their 2014 and 2015 galas, while El Museo del Barrio successfully raised over $1,000,000 during their annual spring 2015 gala. Our start in 1981 began with the Brooklyn Academy of Music, who hired our firm to assist them in expanding BAM’s audience to include members of the contemporary art world. Livet Reichard assisted BAM by implementing the marketing study wherein all contemporary programs were grouped together in the fall season and subscriptions were sold. The success of that venture developed into the acclaimed Next Wave Festival; and Livet Reichard initiated many internal fundraising programs such as forming a Producers’ Council with annual dues, a Collaborative Arts Council, the Next Wave Festival Journal, and the Next Wave Festival Gala. In recent years Livet Reichard has been responsible for the annual auction at BAM as well as producing a number of print portfolios with leading photographers sold to benefit BAM. 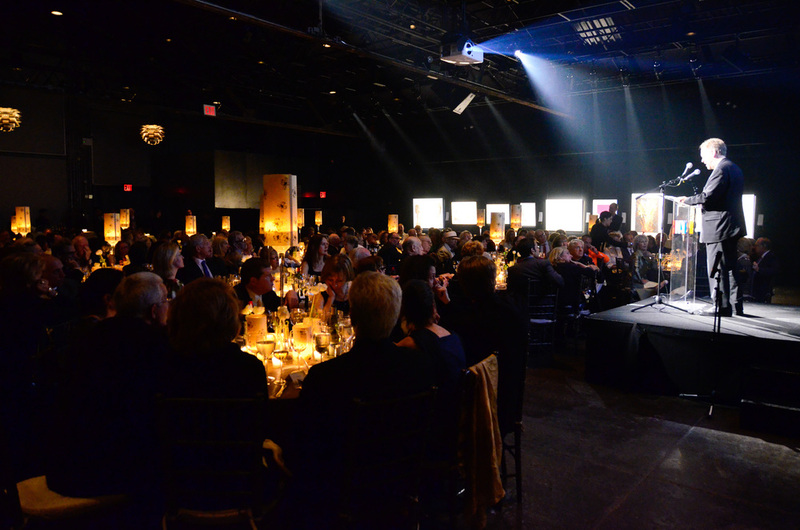 Livet Reichard has organized the New Museum Gala for the past fifteen years growing it from a $600,000 gala in the beginning to well over a million dollars now. In 2001, we partnered with the New Museum and Bergdorf Goodman merging fashion and fine art to celebrate the refurbishing of their shoe department. By partnering cutting edge shoe designers with contemporary artists, the two were able to create incredible, limited edition, wearable works of art. 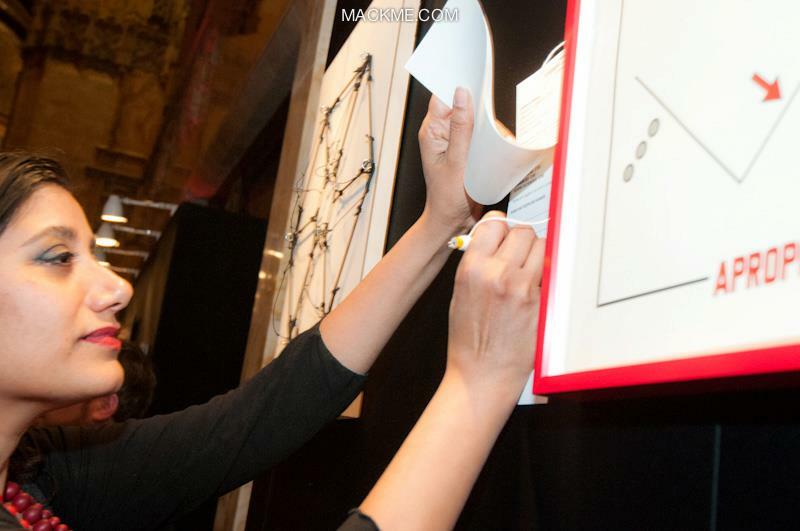 During another New Museum event, we brought their artists together with Bergdorf Goodman’s stable of young fashion designers; an amazing collaboration that produced incredible, limited edition clothing lines. 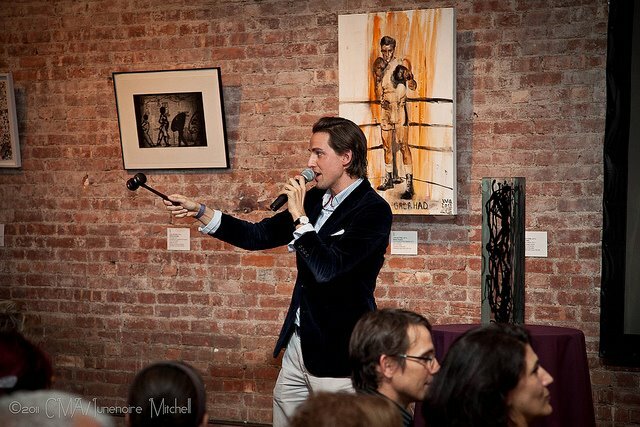 In addition to our event planning, Livet Reichard Company has overseen major fundraising auctions, held at Christie’s, Sotheby’s, and Phillips auction houses in New York, for several notable nonprofit organizations. 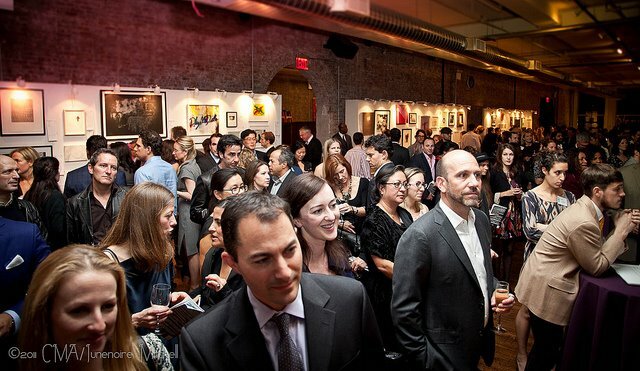 In 2005, the company assisted the San Antonio based art organization, ArtPace, with a major auction fund-raiser at Christie’s, New York, where more than $650,000 was raised in celebration of their 10th Anniversary. 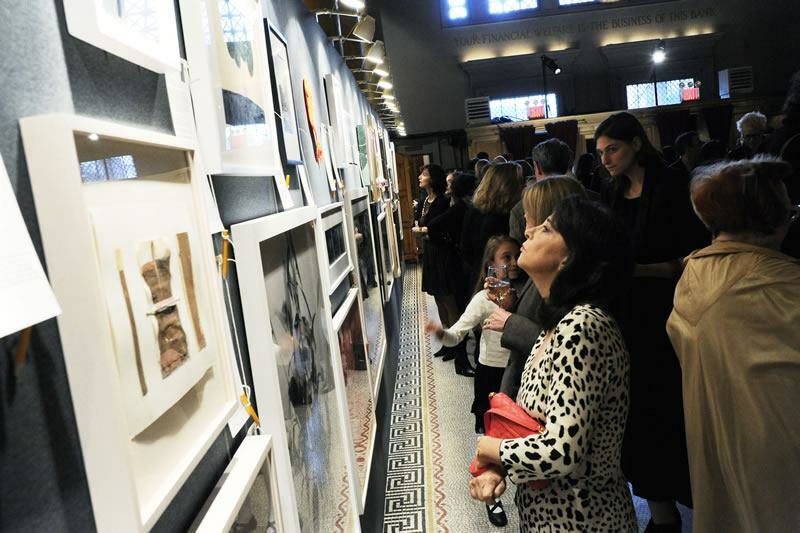 In 2006, we organized a major art auction for the Studio Museum in Harlem at Christie’s which raised more than $1,000,000. Our work with Planned Parenthood has led to two major art auctions held at Sotheby’s, which succeeded in raising an excess of $1.5 million. Livet Reichard has also partnered with the New Museum to raise over $8 million at a major art auction held at Phillips, and is currently working with the Elton John AIDS Foundation on a series of benefit auction held as part of the contemporary sales at Sotheby’s. 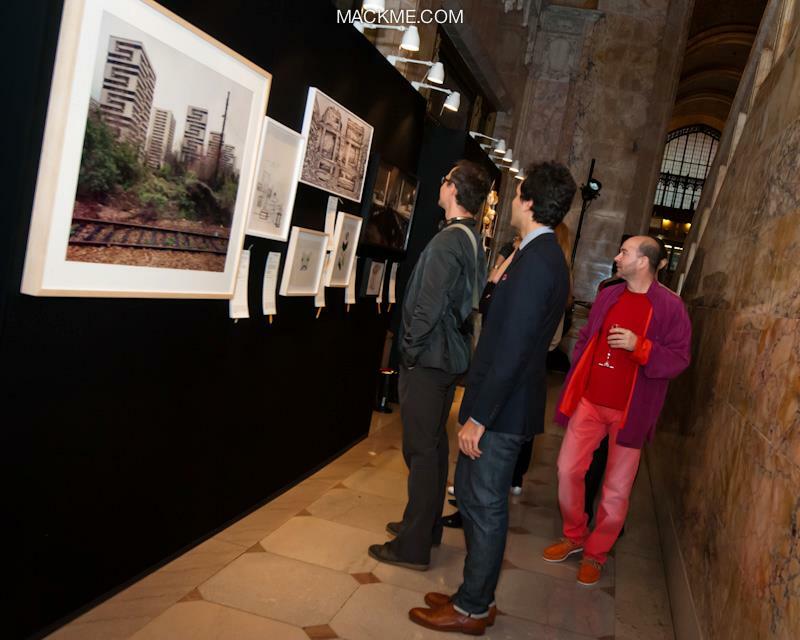 In addition, we have produced numerous photographic portfolios for Elton John AIDS Foundation. A few years ago, Livet Reichard was asked by the artist Richard Serra to help organize a major auction to benefit the Partnership for the Homeless which was held at Gagosian Gallery on 21st Street and raised over $2 million. While serving a diverse clientele that includes corporations, non-profit organizations, cultural groups, and performing arts institutions, we strive to create effective programs tailored specifically to our client’s needs. From concepts that increase revenue and raise funds, plans that cultivate an appropriate audience, and methods that generate publicity, Livet Reichard excels in creating distinctive and lucrative fundraising projects for any organization. Anne Livet founded Livet Reichard Company, Inc. in 1979 with the late Stephen Reichard. Anne attended Wellesley College and then graduated from Texas Christian University, where she received a Master’s in French literature. She is the author and editor of “Contemporary Dance” (Abbeville, 1978). Anne Livet is married to Johnny Langdon, the president of J.E.L. Management Corporation and Bumbershoot Productions in Fort Worth, TX. Her son Joel Livet lives in Chicago. Lora Evinger graduated from New York University with a Bachelors of Arts in English Literature and a minor in Art History. Lora worked in the New York gallery scene before joining Livet Reichard Company. Sara Wyer is a Native New Yorker and holds a BFA in Illustration from the School of Visual Arts. Sara joined the LRCo team in 2014 with over three years of experience working at an arts related public relations company in which she assisted with dozens of special events. Allie Nunez is a senior at The New School and will be graduating with a Bachelors of Arts in Art History and a minor in Economics. 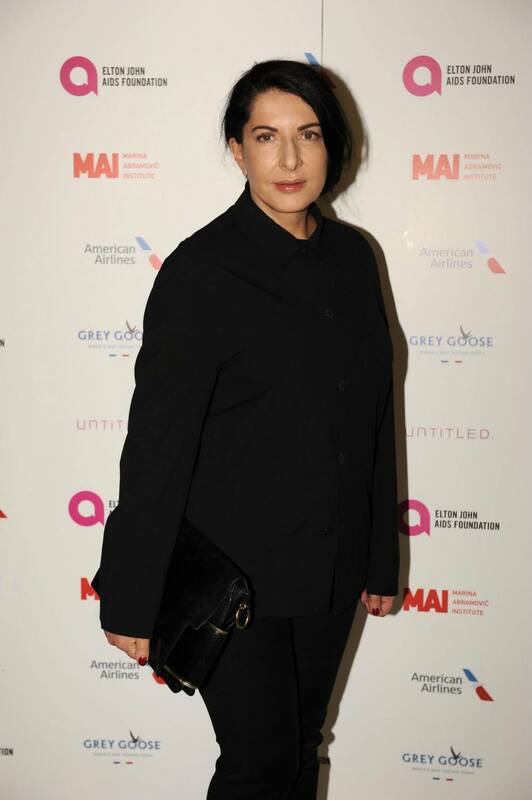 Before joining the Livet Reichard, Allie worked for Louise Blouin Media as a Digital Producer and Consultant for Art+Auction magazine and Gallery Guide. Maria Lymberis graduated with a BFA from Kean University, specializing in Metals and Fibers. Before joining the Livet Reichard team she both assisted and collaborated with artists Anne Percoco and John Shed. "Every Future Has a Price: 30 Years After Infotainment"
Be sure not to miss this incredible show, now on at Elizabeth Dee gallery, originally curated by our founder and president, Anne Livet, along with Peter Nagy, Alan Belcher. Now featured as a New York Times must-see show of the week, this exhibition toured the United States and Europe in the mid-1980s and has now made one more stop at Elizabeth Dee Gallery.